CDOT Safe Routes to School (SRTS) Program is accepting grant applications! 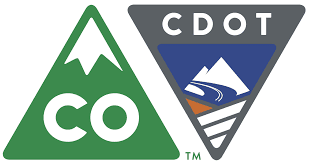 The Colorado Department of Transportation (CDOT) announces their Fiscal Year 2016-17 Safe Routes to School (SRTS) Infrastructure and Non-Infrastructure Projects grant applications for project funding. The guidelines and application are posted on the CDOT website. The goal of SRTS is to help schools, school districts and local communities enable and encourage more children in Kindergarten through 8th grade to safely bicycle and walk to and from school. Applications are due to CDOT-SRTS by COB Friday, December 2, 2016.